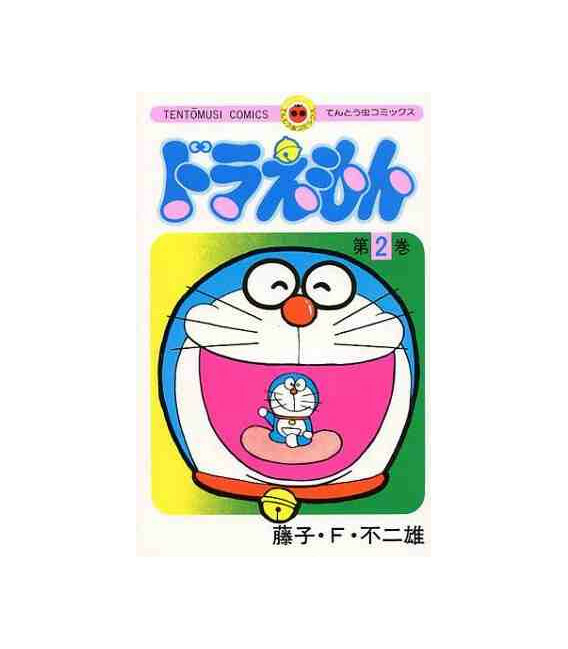 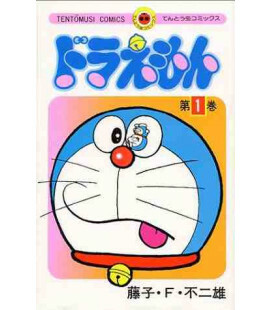 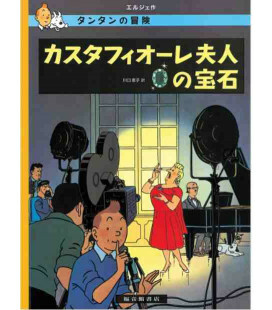 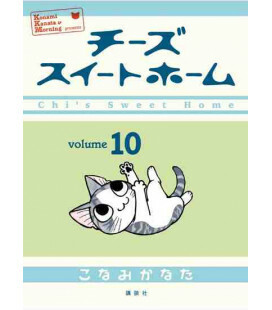 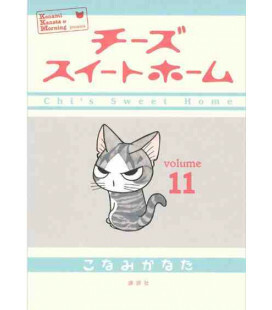 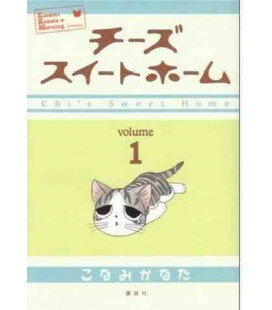 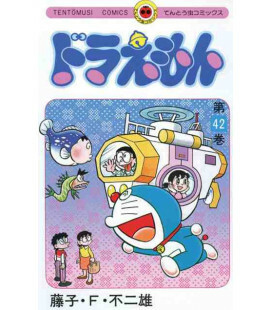 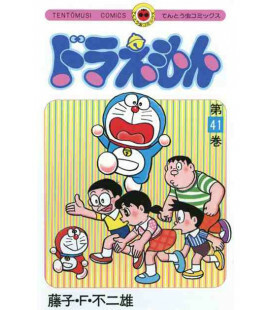 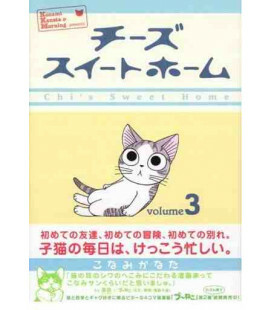 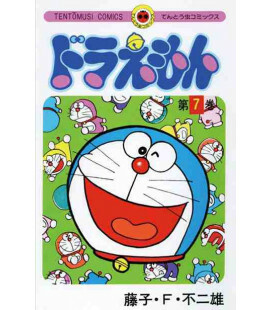 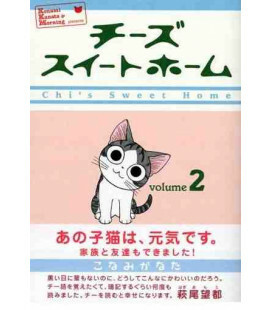 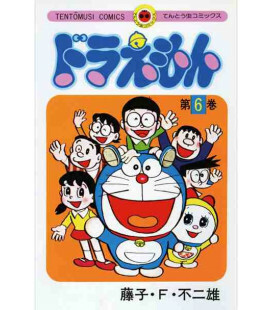 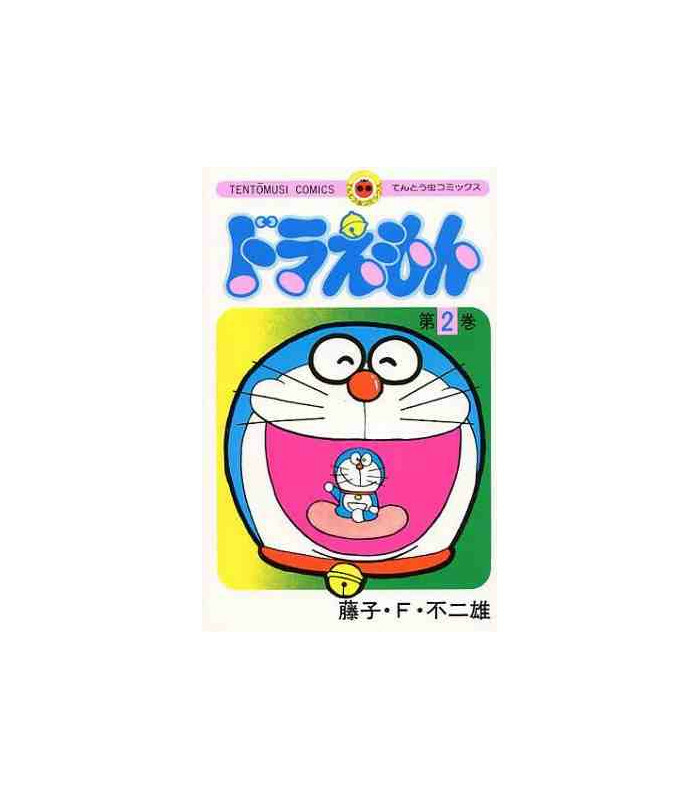 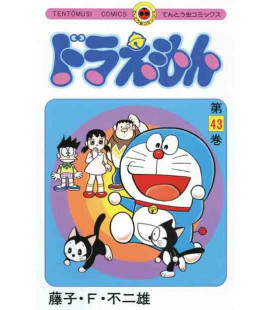 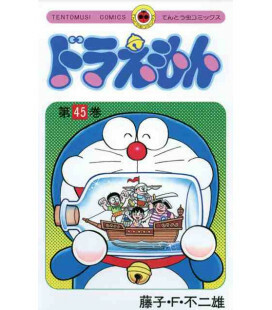 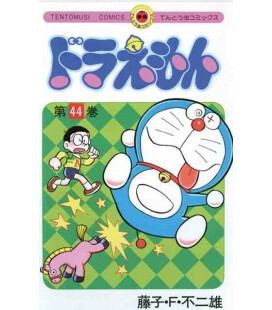 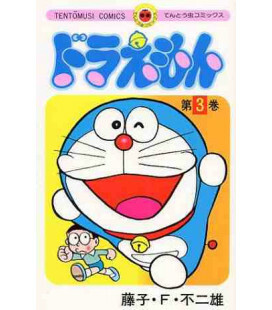 Second volume of Doraemon, a manga edited in Japan and probably the most popular one of all times. 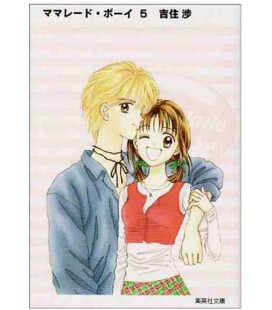 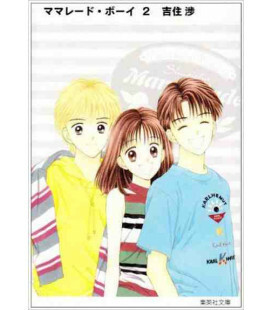 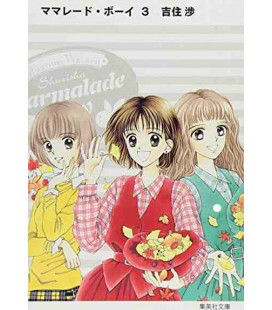 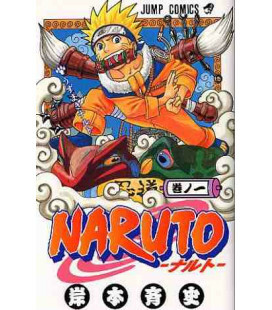 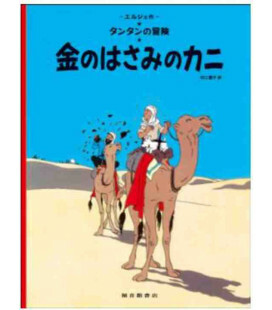 We provide the original version in Japanese. 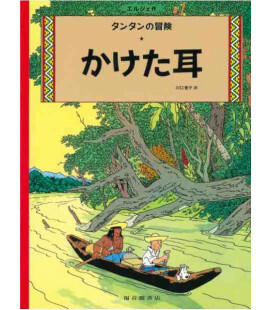 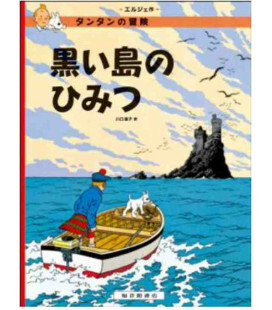 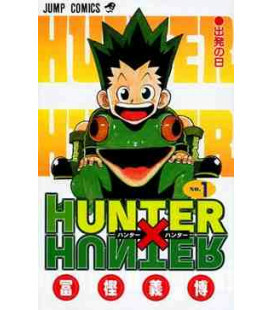 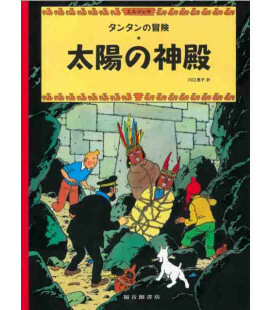 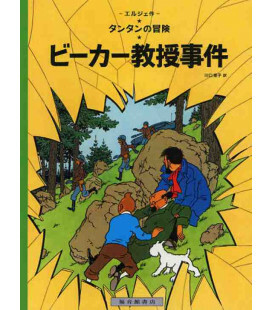 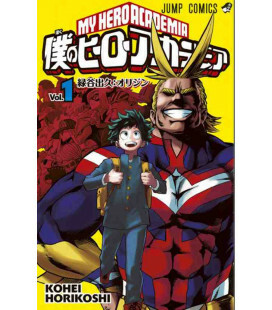 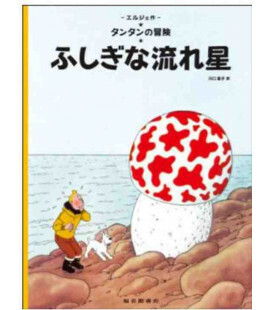 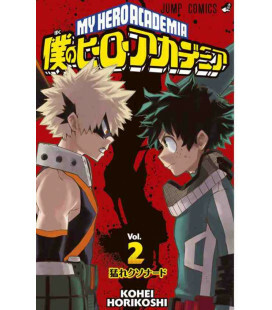 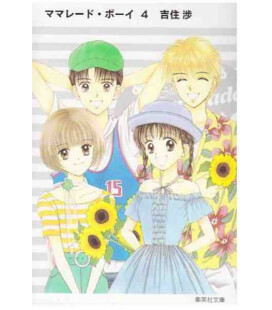 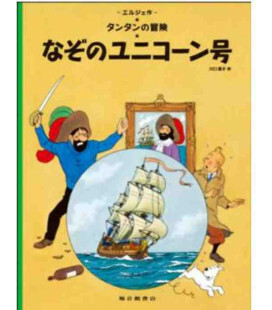 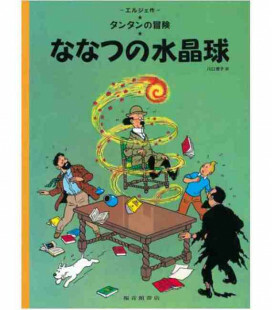 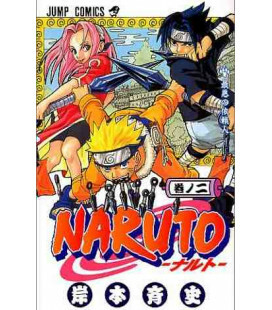 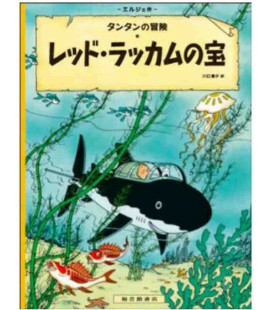 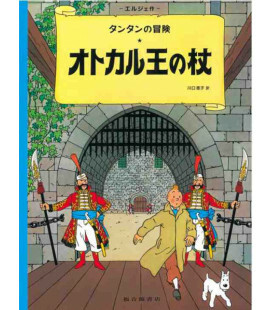 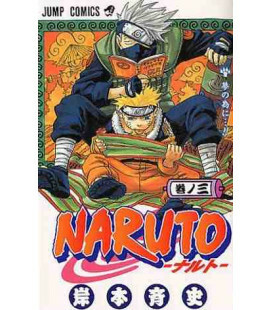 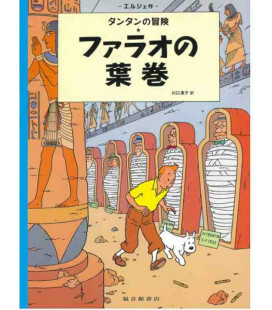 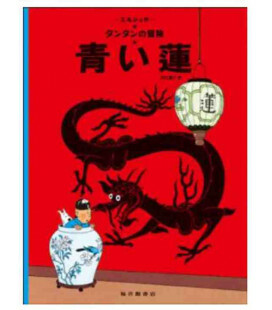 Since the book is mainly aimed at children and includes furigana, reading will be easier for students of Japanese as they don’t have to stop and check the kanjis they don’t know.